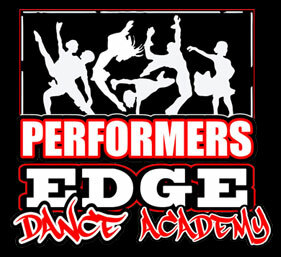 Welcome back to Performers Edge Dance Academy. This year we will be celebrating our 16th season and are very excited to have you be a part of it! The Coupon is (peda18) 10% discount. The coupon is for shoes ONLY. All classes begin on Monday September 10th and the season will end with a recital sometime in June. Along with your $25 registration fee you are expected to pay your first and last month tuition which includes September and June. Attendance is very important as well as arriving on time to class. Please make sure all dancers arrive on time in proper dance attire and proper dance shoes with hair pulled away from face. All tumbling classes are barefoot with fitted clothing. Ballet/tap classes should wear pink ballet slippers, black tap shoes, pink tights and a pink or black leotard (tutus and skirts are optional). Jazz/tap classes must wear black yoga pants/leggings or black shorts with a black form fitted shirt/leotard along with tan jazz shoes and black tap shoes. All Hip-Hop classes should wear black sneakers and comfortable clothing. Salsa classes must wear character shoes in tan with form fitted clothing. Contemporary classes must wear form fitting dance apparel with eclipse (shorts or skirts are optional). Please make sure all dancers have the required attire and clothing by their second class.  2018-2019 tentative schedules are posted here. Keep in mind we follow the New York City public school system for holiday closings and closing for inclement weather. You may also visit our web-site for more information. If you need further assistance feel free to contact the office. Once again I would like to welcome you to Performers Edge and look forward to working with your child this year.